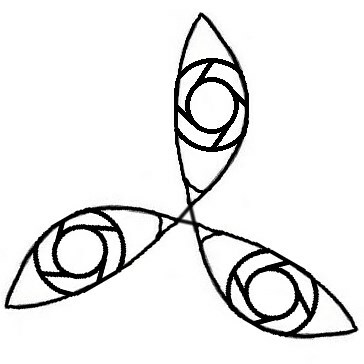 Here is the first draft of the SoE symbol. Yin to the Cult of Yex symbol’s Yang. Get Book I for Free!